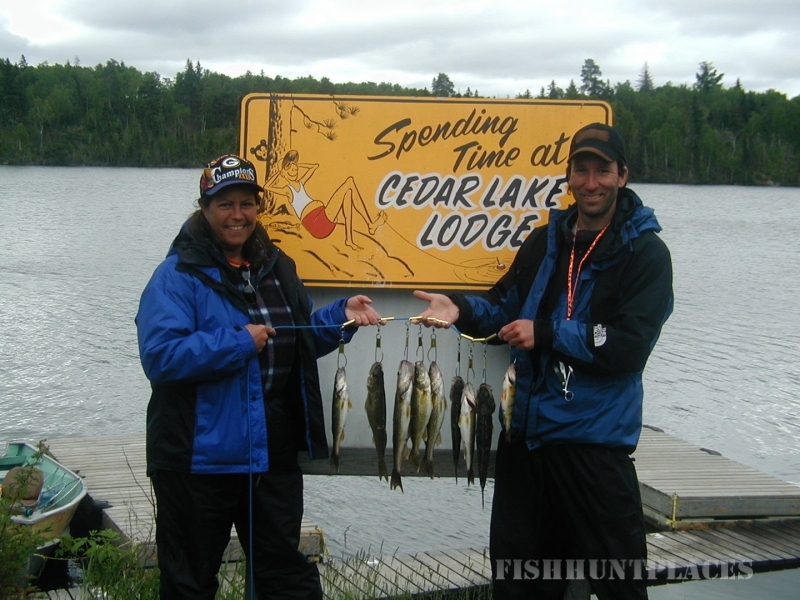 Cedar Lake Lodge is located on a 100 acre island on picturesque Cedar Lake. It is a drive-to housekeeping cottage fishing lodge. 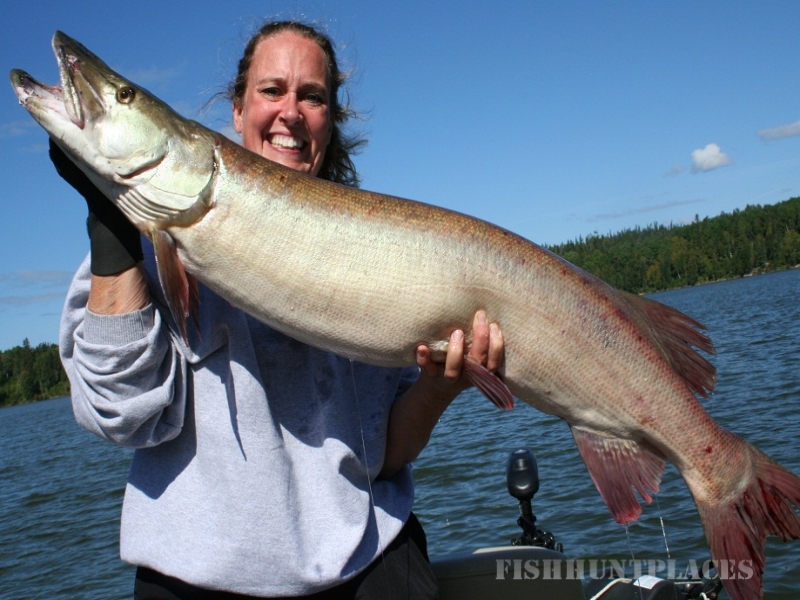 It has long been known as a top Canadian fishing lodge and is the perfect place to get away. The lodge setting is tranquil and peaceful. During your stay with us, you will be able to enjoy the beautiful wilderness that surrounds us. 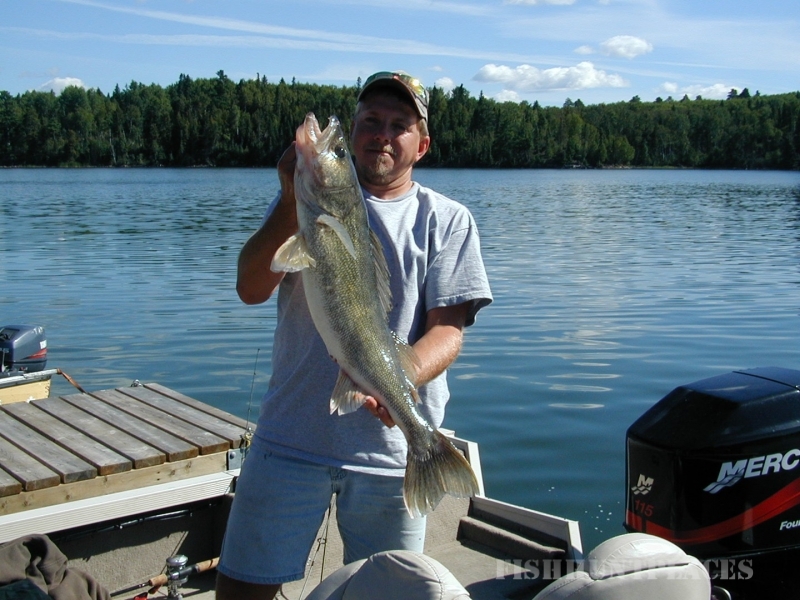 Our lodge and cabins are nestled among the trees overlooking the water and every cabin has a view of the lake. At the end of the day's activities, you can relax in your cabin or come to our comfortable, spacious main lodge. The main lodge is a gathering place for sociable evenings where fishing and hunting tales are swapped. The lodge also features video and satellite TV for your enjoyment. 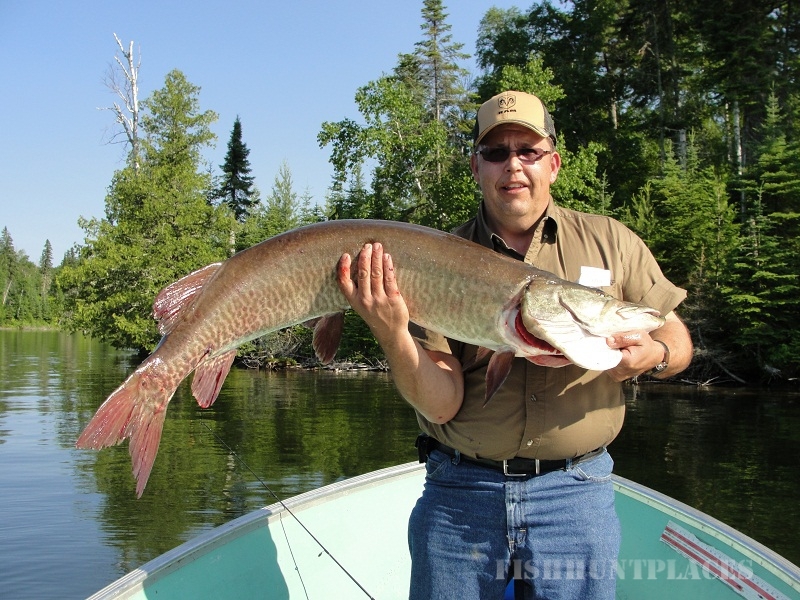 The lake and river system where we have built our Canada fishing lodge offers 6,600 acres of prime Canada fishing and access to 15,000 acres of the six adjoining lakes of the Cedar River Watershed without the need to portage. 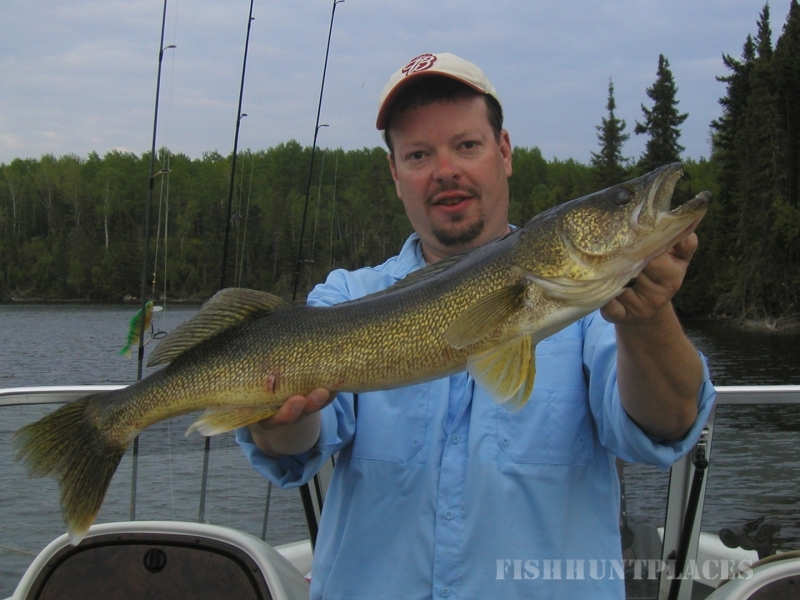 Learn more about the fishing on Cedar Lake here. 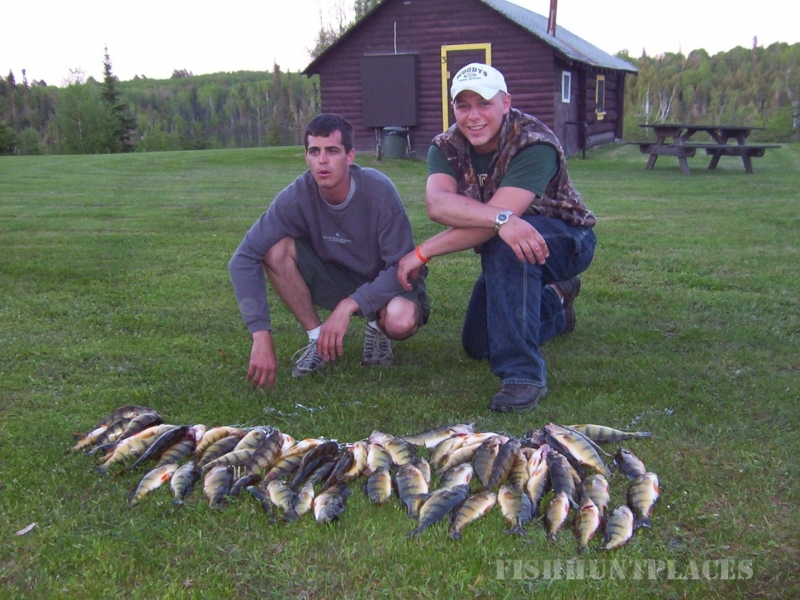 Our lodge and cabins are located near the community of Perrault Falls in Northwestern Ontario, about 150 miles north of International Falls, MN. 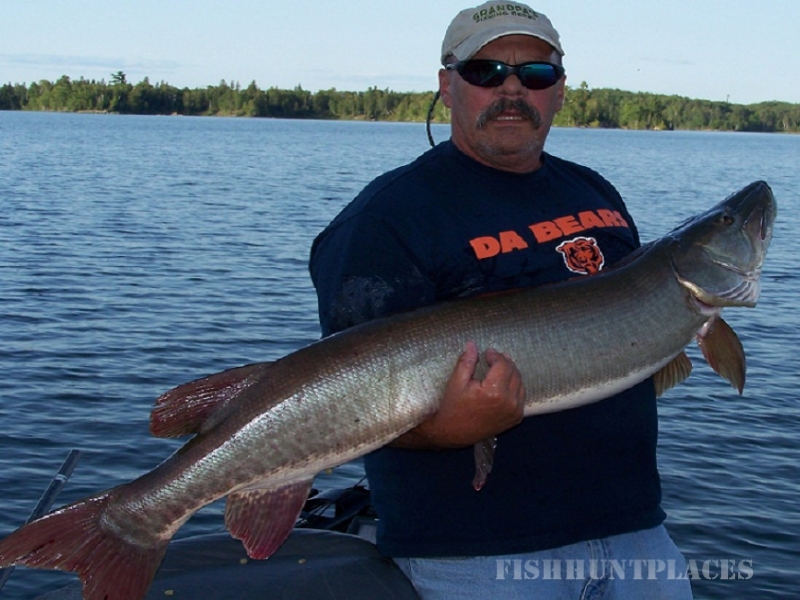 Cedar Lake offers fabulous fishing! 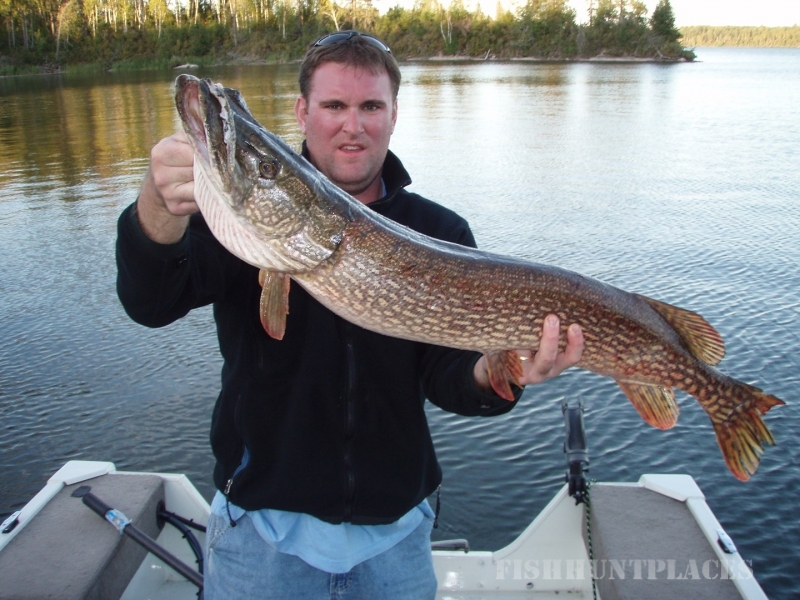 The clean, clear water has produced many record Northern Pike, Walleye, Smallmouth Bass, Perch and Muskie. For more information on the Cedar Lake Watershed,please follow this link. 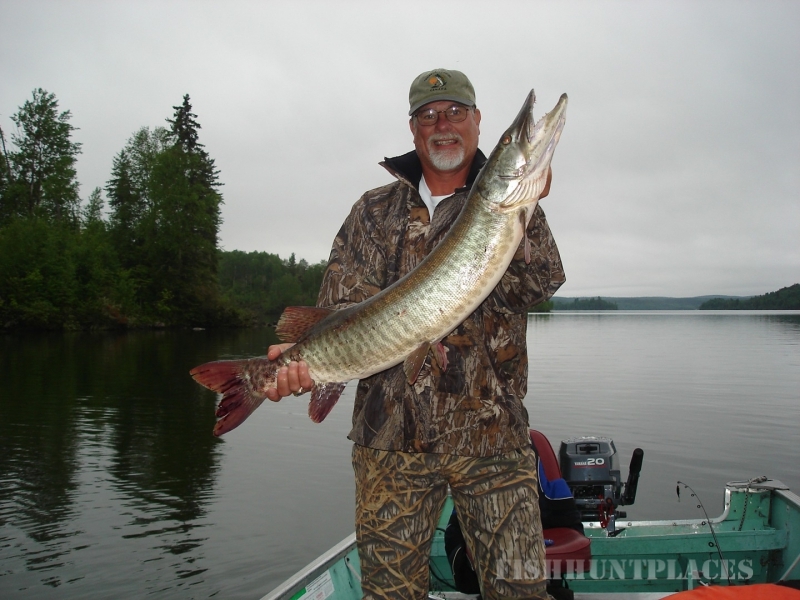 Our fishing lodge is for fishermen who demand first class fishing, equipment and accommodation! 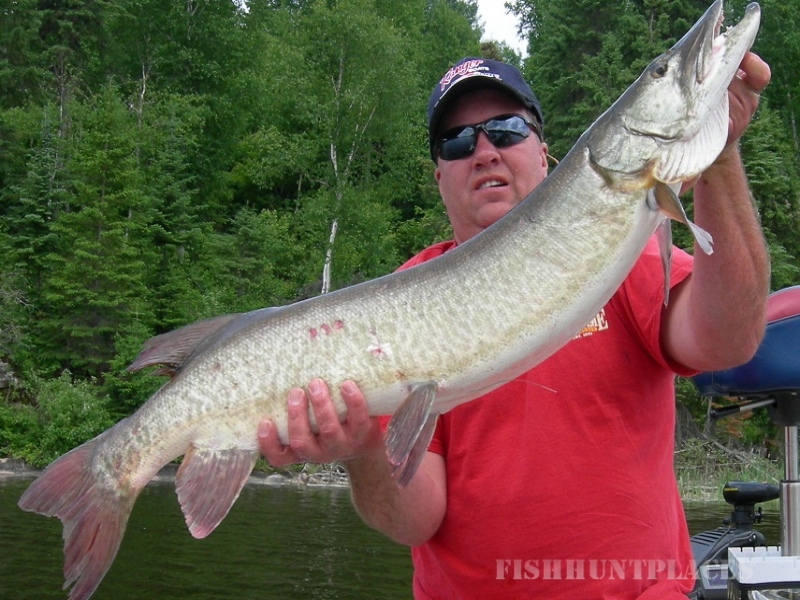 At Cedar Lake Lodge we support catch & release. 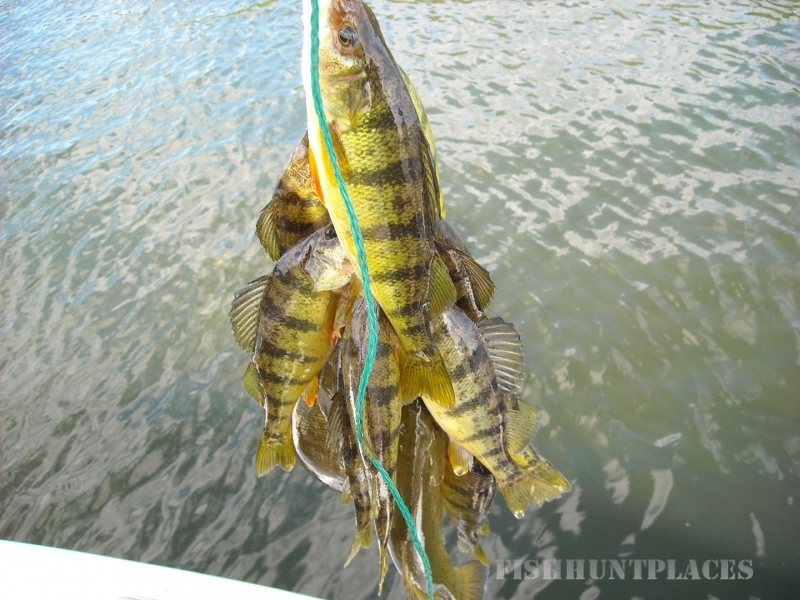 Fish management today preserves fishing for tomorrow.